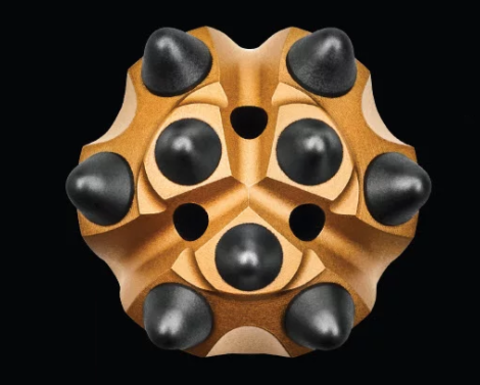 By increasing the drilling speed with up to 10% compared to a standard bit with ballistic buttons, Sandvik said the Speedy bit can save users one hour per day for each drill rig. "With increased drilling speed, customers can expect significant cost savings. 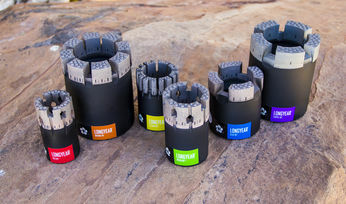 This can translate into more than $100,000 per year and drill rig," said Robert Grandin, product manager for underground top hammer at Sandvik Rock Tools. 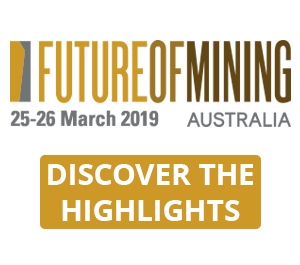 "Since drilling faster also reduces machine-related costs per metre advanced, such as for operators and maintenance, the Speedy bit is an excellent example of our aim to always maximise the output of our customers' investments." 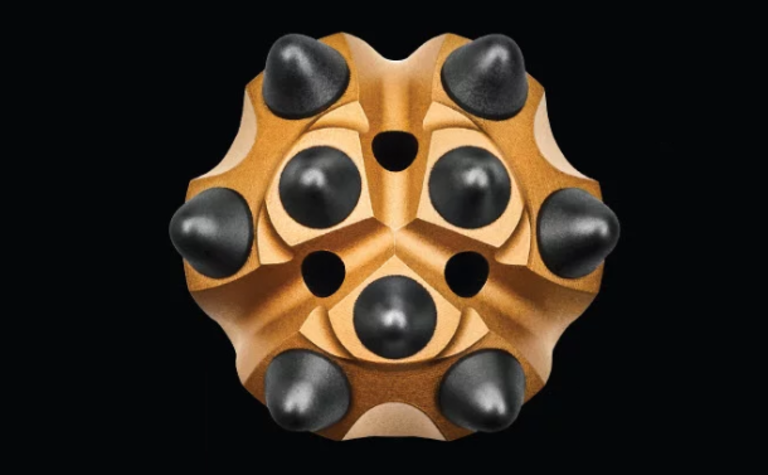 According to Sandvik, the Speedy bit, which features one of its new PowerCarbide grades, outperforms the standard bits in the industry with aggressive buttons that penetrate deeper with each strike and increase cutting size. The patented elevated front breaks the rock in two levels and improves the flushing flow, while large sludge grooves enable quick removal also of large cuttings. 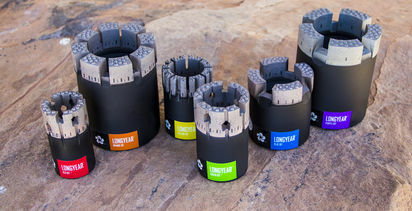 Sandvik Speedy bits are available in three dimensions: 45mm, 48mm and 51 mm. 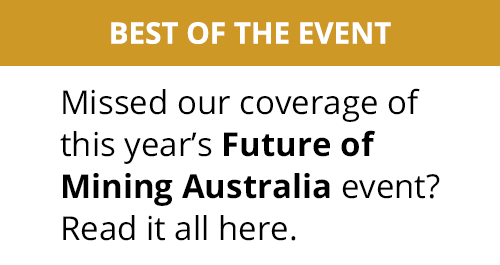 "The Speedy bit has already proved its performance in the field during more than 20 trials in mine development and tunnelling. On average, drill speed increased by 9% compared to bits with ballistic buttons, including several regrinds," Grandin said.